Meet the Cheshire Chord Company. 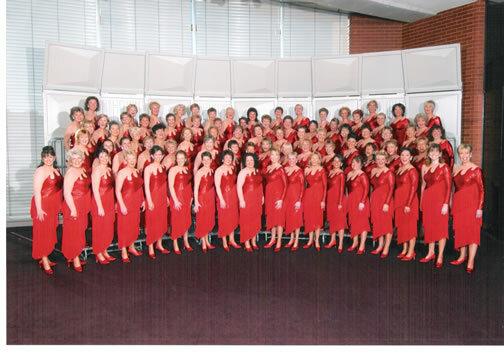 These fine British women can sing the a-capella AND handle the harmonies like, well, no other British women with some good musical direction. Their latest offering is a grandiose version of I Predict a Riot by the Kaiser Chiefs. Exploring the two versions from head to toes again & all over, I must admit that I tend to like the lady version a bit more than the original one. The girls have a full album out, Hooked on a Feeling, containing vocal-only versions and alternative arrangements to various classics, such as the title itself, If They Could See Me Now and It's Raining Men (Haleluya! ), to name a few. 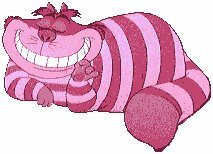 Cheshire Cat is into harmonies as well.